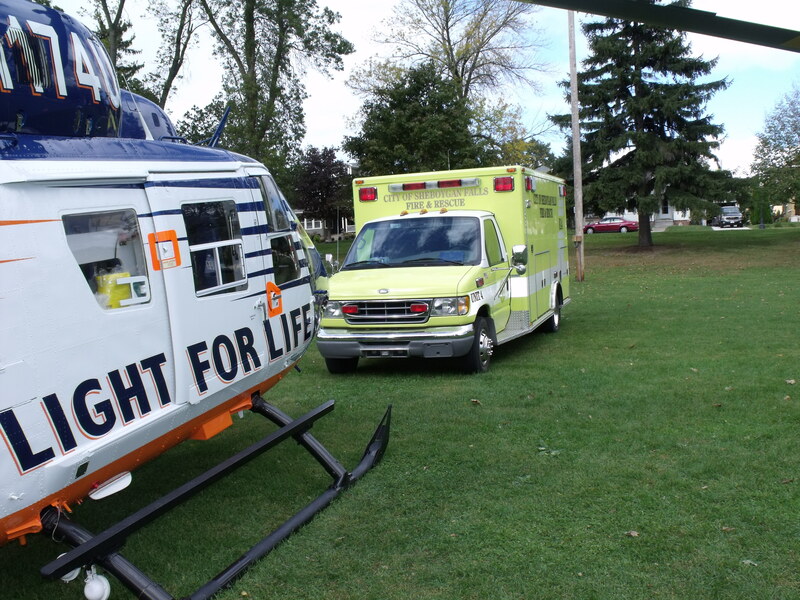 The City of Sheboygan Falls Fire Department provides Emergency Medical Services (EMS) by using Wisconsin State Certified First Responders. These individuals train monthly and get re-certified every other year. The departments responded to 424 EMS Calls in 2013, our highest total to date. In 2007 Orange Cross Ambulance moved one paramedic ambulance into our department that is staffed 24/7 and has greatly decreased response times.